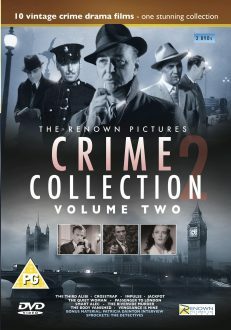 All 39 films from the action thriller series in this fabulous 7 DISC DVD box set. SCOTLAND YARD was perhaps the best known series to emerge from AngloAmalgamated`s output of crime drama. 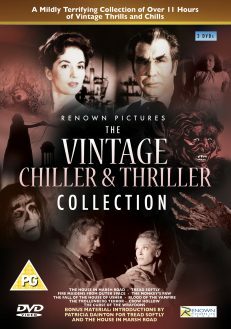 Shot as cinema support features at the company`s Merton Park Studios in South Wimbledon, these half hour thrillers based on the real life cases from the vaults of the London Metropolitan Police headquarters and were a regular feature in cinemas from 1953 to 1961. 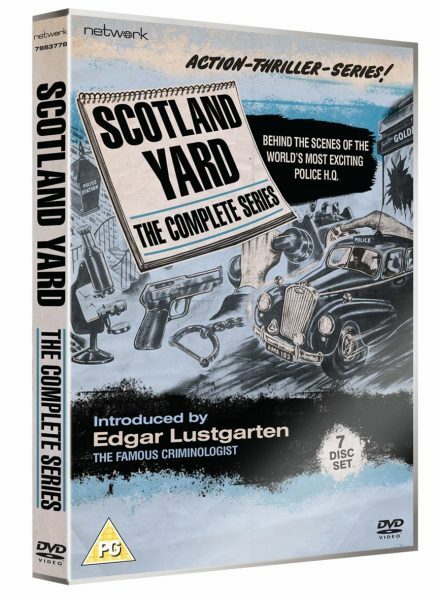 Like the sister series SCALES OF JUSTICE, Scotland Yard is introduced by the celebrated writer and criminologist Edgar Lustgarten and presents case after intriguing case, with many solved onscreen by the redoubtable Inspector Duggan (played by Australian born Russell Napier). 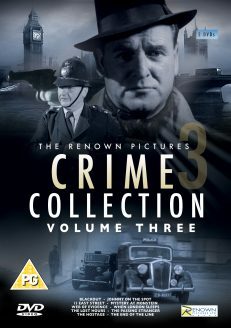 Other regular appearances were Geoffrey Keen as Sgt Graham, Ronald Adam as Inspector Hammond and Arthur Gomez as Sgt. Mason. 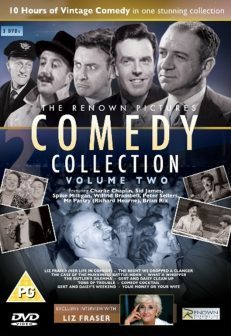 The films were a positive cavalcade of star names, with many up and coming talents in uncredited roles that went on to become household names including; Harry H Corbett, Peter Bowles, John Le Mesurier, Peter Arne, Carol Marsh, John Warwick, Lisa Daniely, Rita Webb, Molly Weir, Roger Delgado and Robert Raglan. From â€˜The Drayton Case` through to â€˜The Square Mile Murder,` you will quickly find that this is a series that you will enjoy over and over. It really would be a crime to miss this! 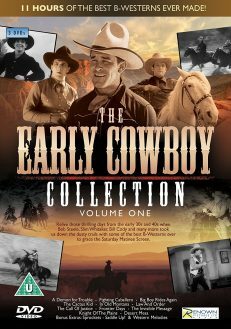 RRP -£39.99 -£25.00 with free UK post and packing!